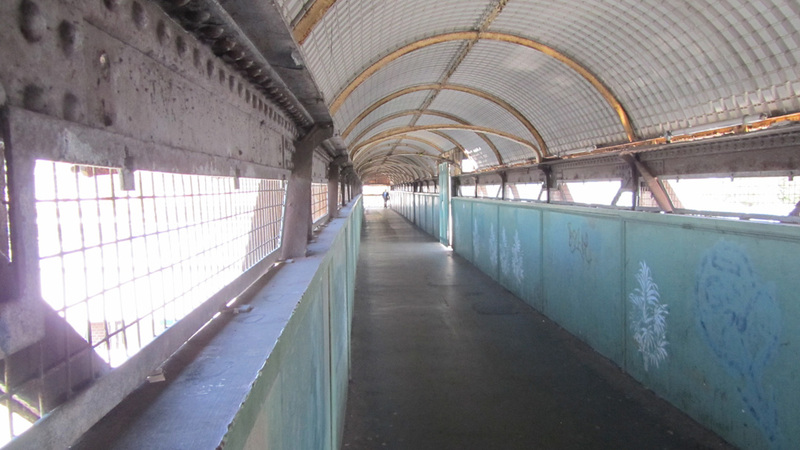 Architect David Kemp is among a number of local businesses and residents calling for more substantial work on the bridge which has fallen into “an appalling condition”. 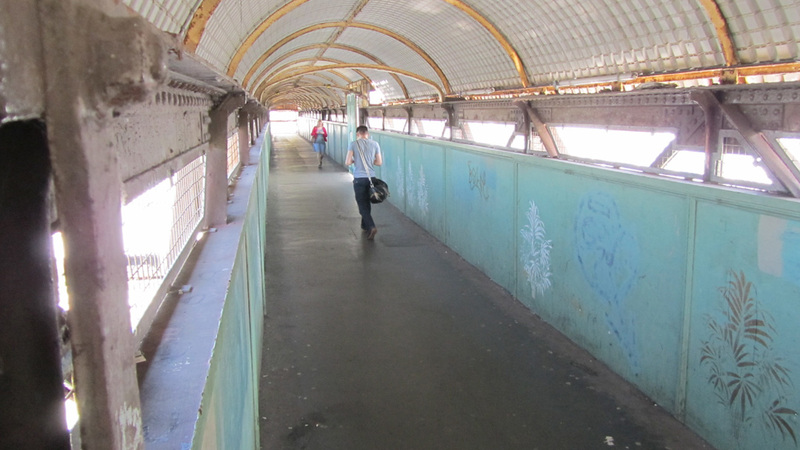 Mr Kemp drew up designs for an improved footbridge and the Neighbourhood Forum has collected hundreds of signatures calling for funding for a new bridge. 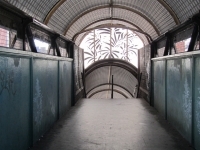 The footbridge is the major north-south pedestrian link, but it is poorly maintained and the absence of lifts at either end render it unusable for wheelchair uses, totally inadequate for people with disabilities and grossly inconvenient for people with luggage, heavy shopping bags or prams. 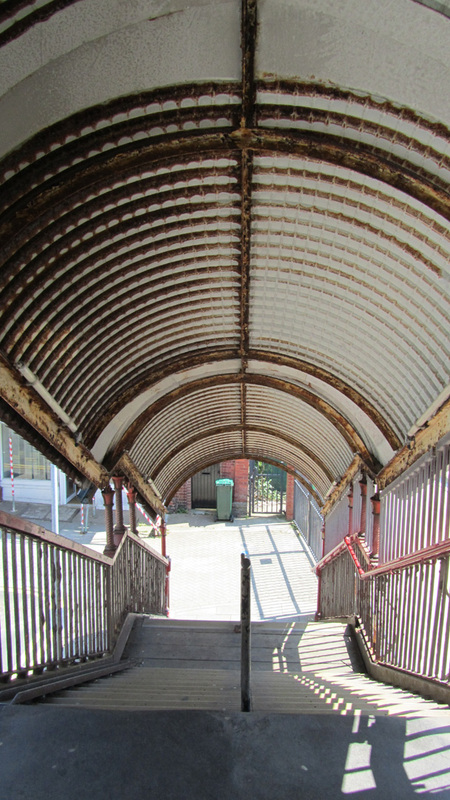 Mr Kemp of DK Architects in Hove Park Villas said: “The footbridge is in an absolutely appalling condition especially when you consider it’s a major gateway into the city. 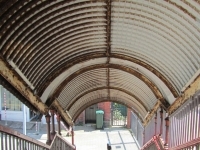 “It is in an incredibly tatty condition, quite apart from all the graffiti, and it’s genuinely unsafe. 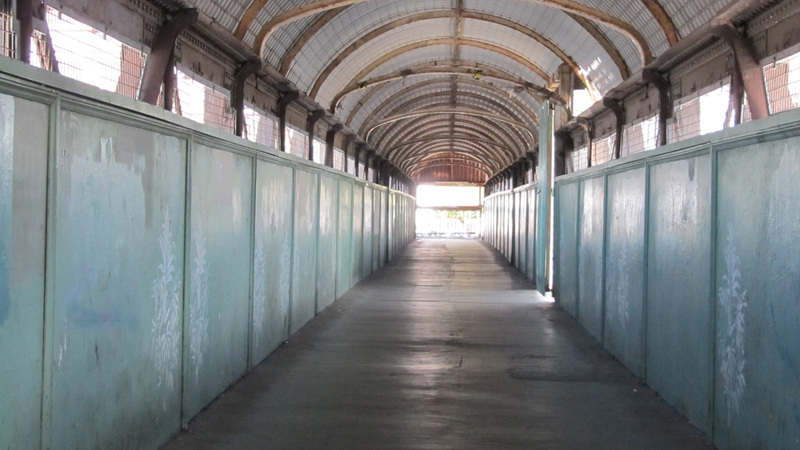 “We want substantial repairs that are going to last into the future, not just painting over the rust and the decay, but to do that will take months not just a few days. 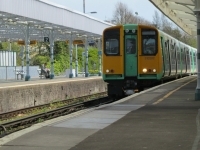 Hove MP Peter Kyle said: “Hove commuters deserve better. 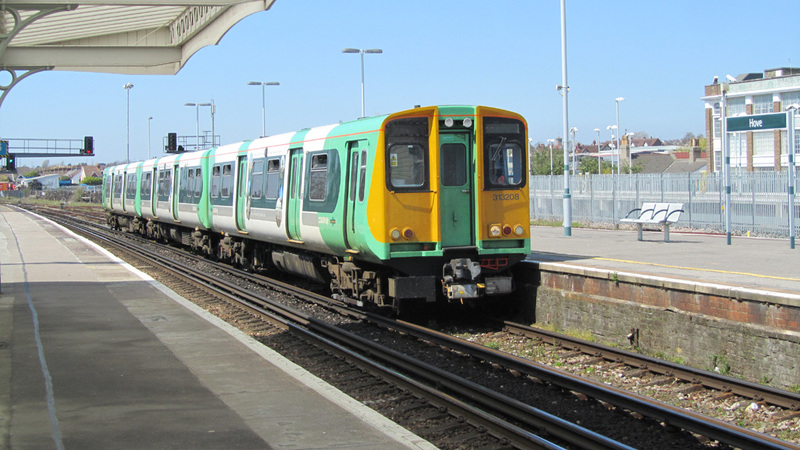 They deserve better reliability, better punctuality and certainly deserve better facilities. “We apologise for any disruption caused while this essential work took place. 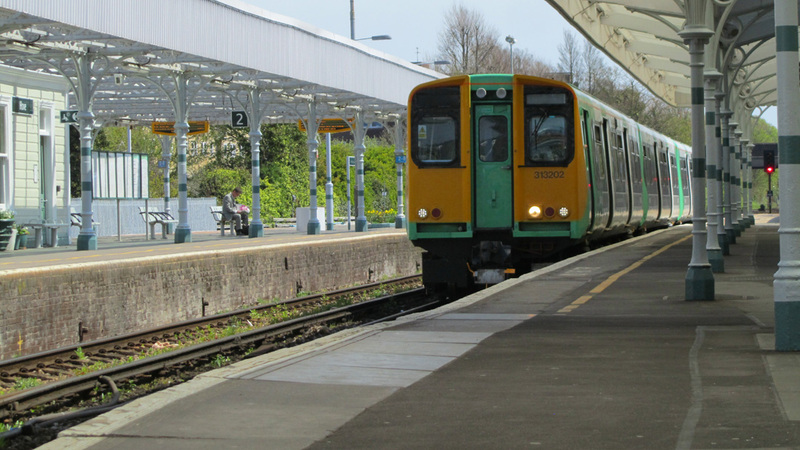 “The Department for Transport has a dedicated fund, known as Access for All which is used to make improvements to station accessibility. 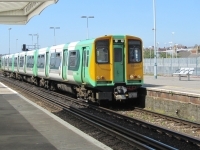 Rail bosses said Hove station has missed out on funding and will not be entitled until 2019 at the earliest. 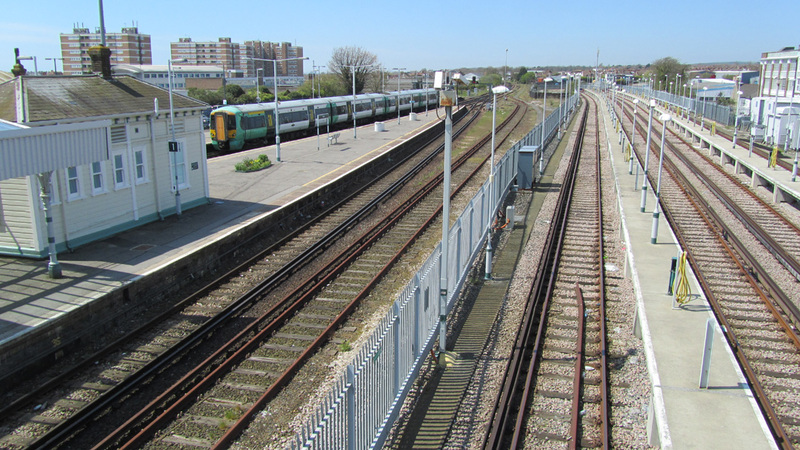 The issue is complicated further as responsibility for the bridge is shared by Network Rail and Brighton and Hove City Council as the bridge follows along an old right of way dating from before the railway line. 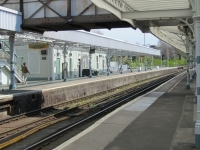 It was decided in 1905 that notices stating that “Persons are requested not to spit on the Bridge” would be affixed to Hove Station’s footbridge. Over 100 years later, the bridge continues to disappoint. 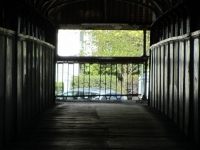 The infamous footbridge, which essentially connects Goldstone Villas and Hove Park Villas, today suffers from several unfortunate problems. 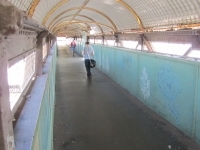 Access for the disabled, those pushing bicycles and those lugging buggies presents a serious challenge, as does tackling various anti-social behaviour issues which perhaps stem from the bridge’s general unattractiveness. The list probably still includes spitting sadly. 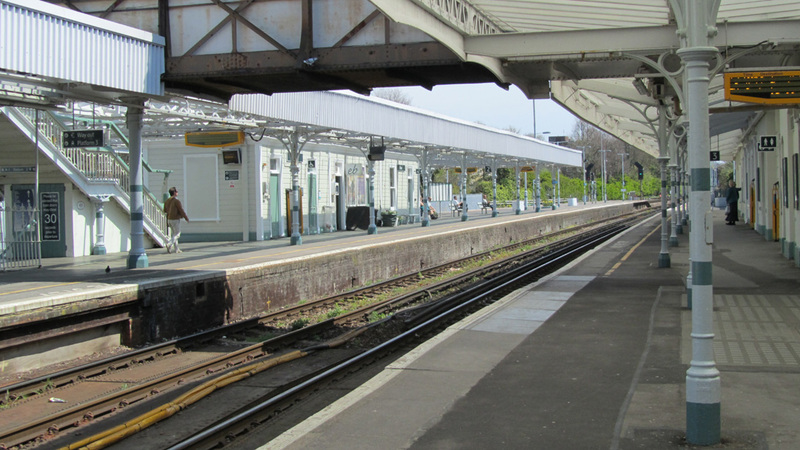 Mr A. Sarle, Secretary and General Manager of the London, Brighton & South Coast Railway (LBSCR), proposed the footbridge in 1888 to the Hove Commissioners and it opened in 1890 following minor delays in obtaining the ironwork. 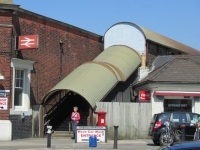 It was designed by LBSCR’s architect, Mr F. D. Banister, who happened to be a resident of Hove. 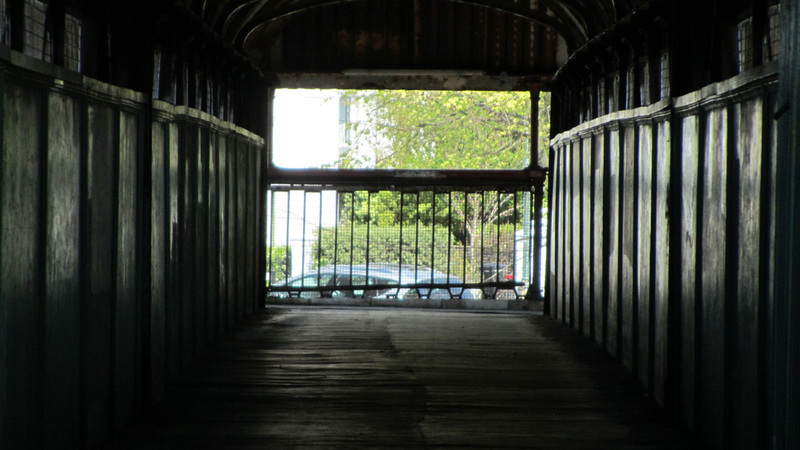 It was another Hove resident and architect, David Kemp of DK Architects, who recently took the trouble to put forward plans to restore and modernise the historic footbridge. 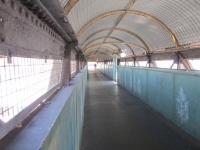 David has sketched lift towers for each end of the bridge and called for the introduction of glass panels which actually allow people to view the trains as they pass below. 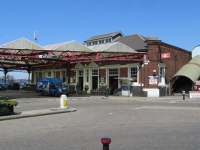 Some might suggest that he has gone off the rails by putting forward such an ambitious scheme off his own back, but such proactiveness is entirely in the spirit of the development of our great city. 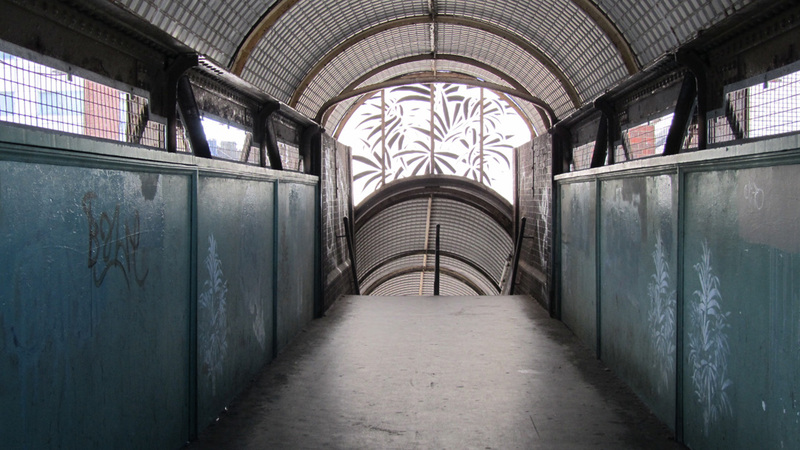 The footbridge has been modified on a number of occasions since it was built. 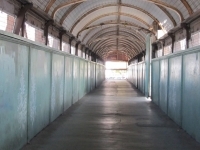 Following complaints from a Mr Tickle about children playing on the bridge and watching the trains, the sides were enclosed in 1896. It was at this time that the roof was introduced. New steps were added in 1913. 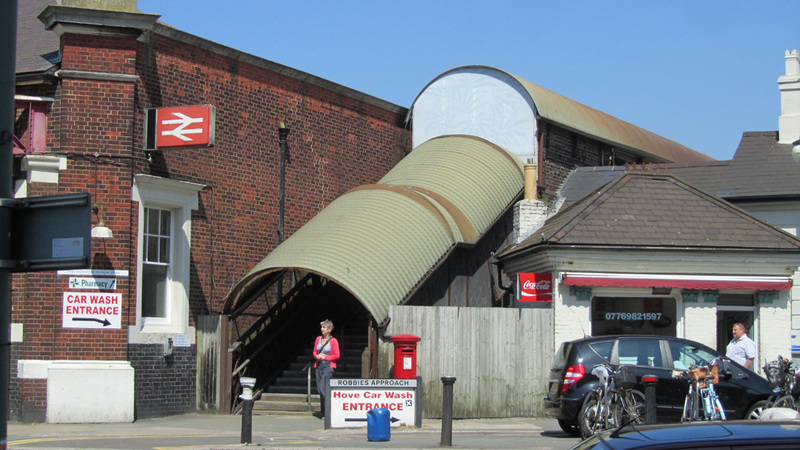 From its inception, there have been arguments between railway company and local authority over who should be responsible for the footbridge (much as there have been on the future of the currently closed Wilbury Road railway bridge nearby). In each case, plans have either been delayed or thwarted altogether. This won’t put David off though. 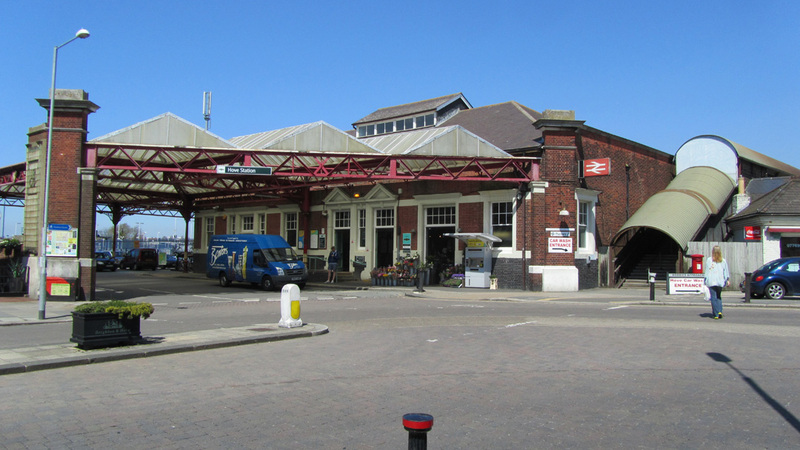 As an architect operating in Brighton & Hove, he is no doubt entirely used to planning battles. And he won’t be campaigning alone. 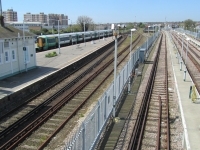 Help will be coming from various quarters including from local campaigner Linda Freedman and other supporters of the Hove Station Neighbourhood Forum. The plans are certainly visionary – and hopefully not stationary.